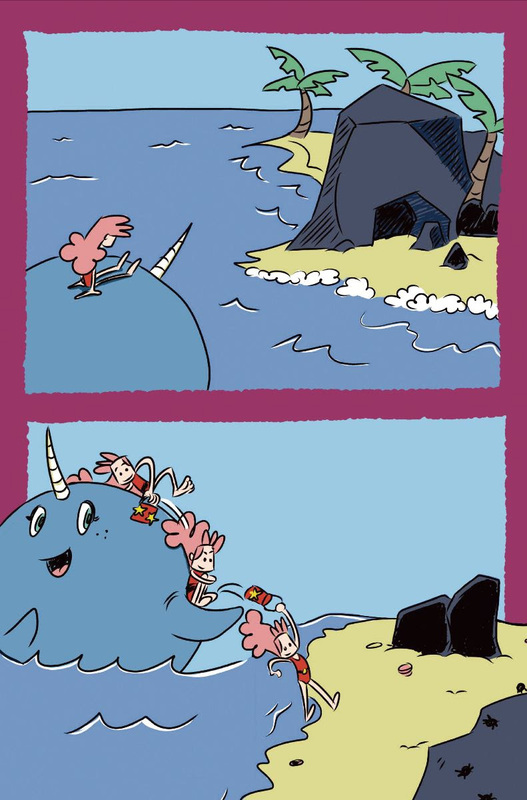 If you’re looking for something with the wholesome theme of friendship like My Little Pony, or the character development and world building of Steven Universe, then you will definitely want to give SEAFOAM: A FRIEND FOR MADISON a read. 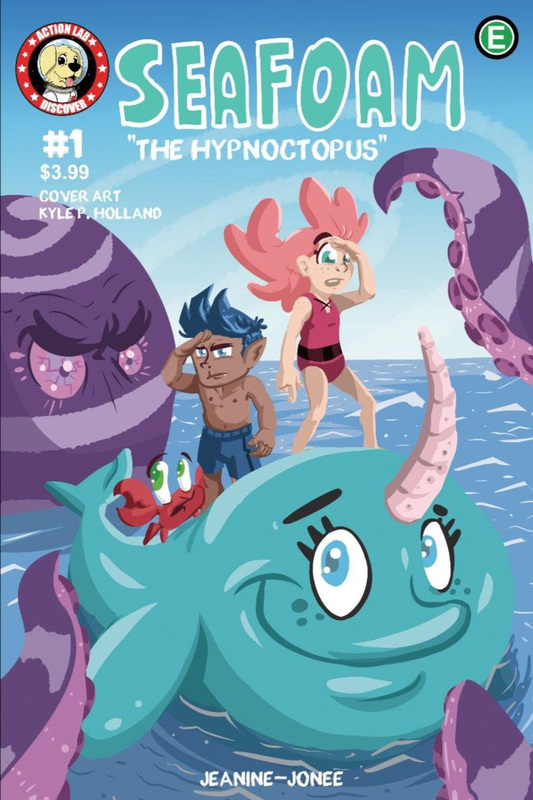 The series follows the adventures of spunky 9-year-old Madison O’Brien, who, after rescuing a magical narwhal, is granted passage to an island full of mystical and nautical themed creatures, where she goes on adventures with her new best friend, Blue. 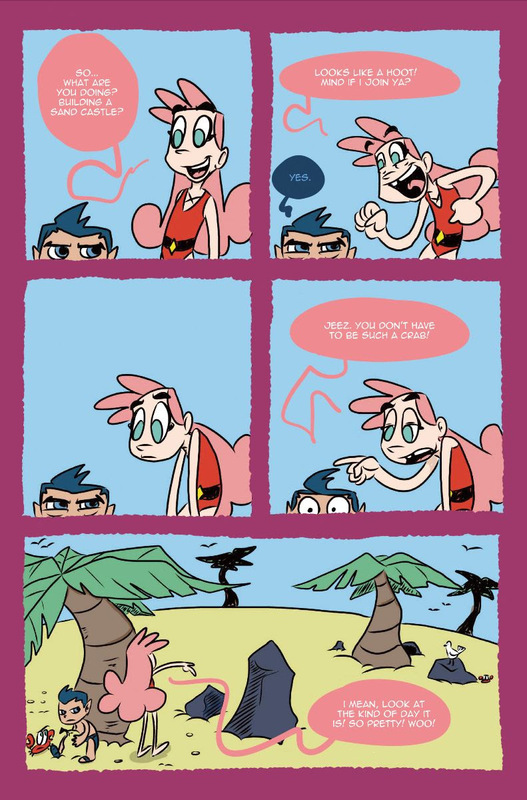 Each issue is episodic and contains some form of lesson sprinkled in with the comedic dynamic of the characters and the action that takes place when they encounter different island inhabitants. 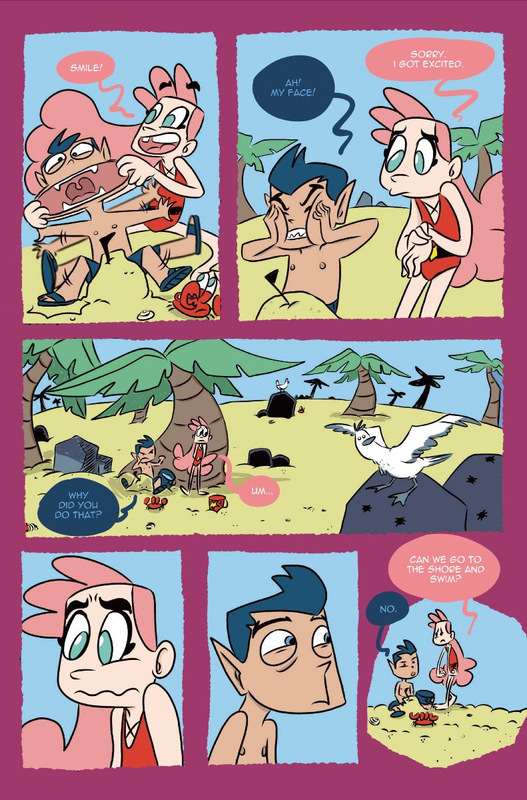 While magic, adventure, monsters, and mermaids are the norm on the island, what is special is how Madison’s perspective and presence slowly changes Blue and the island around him, for the better. 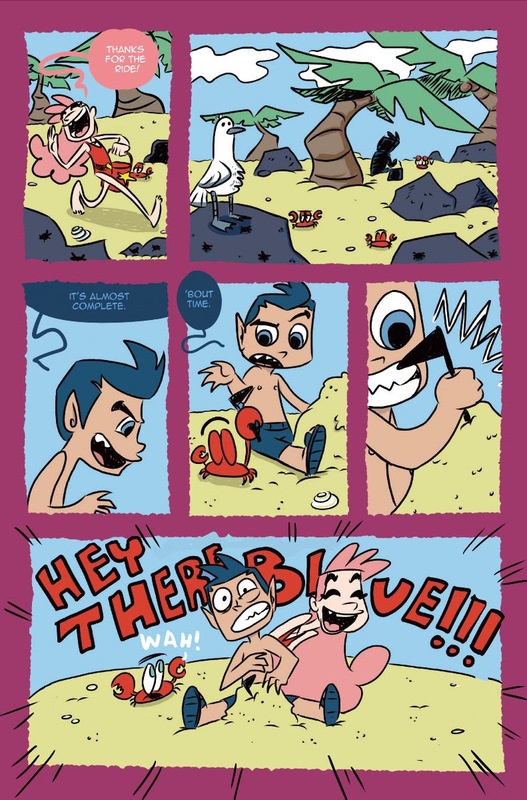 This series comes from the heart of a 90’s kid who grew up on Saturday morning cartoons, and strives to bring that same excitement and creativity to the hands of young readers. 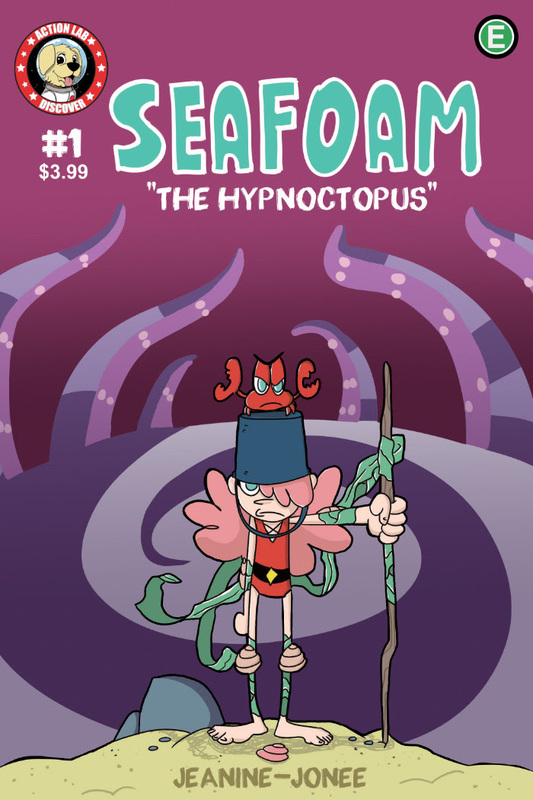 SEAFOAM features a strong female and male lead that work together as equals to solve their problems in the fun environment of a beach full of nautical creatures. It’s a book that’s new, but familiar. 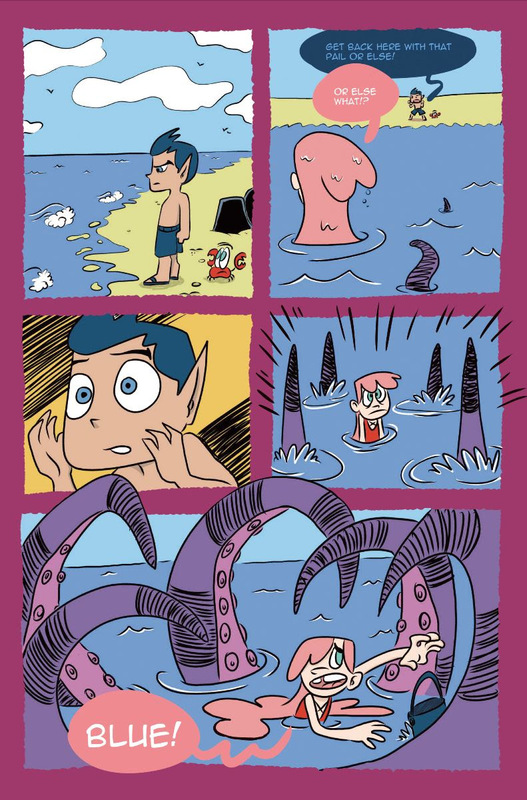 Give SEAFOAM: A FRIEND FOR MADISON a read and you will be delighted by the art, characters, and the world they live in.